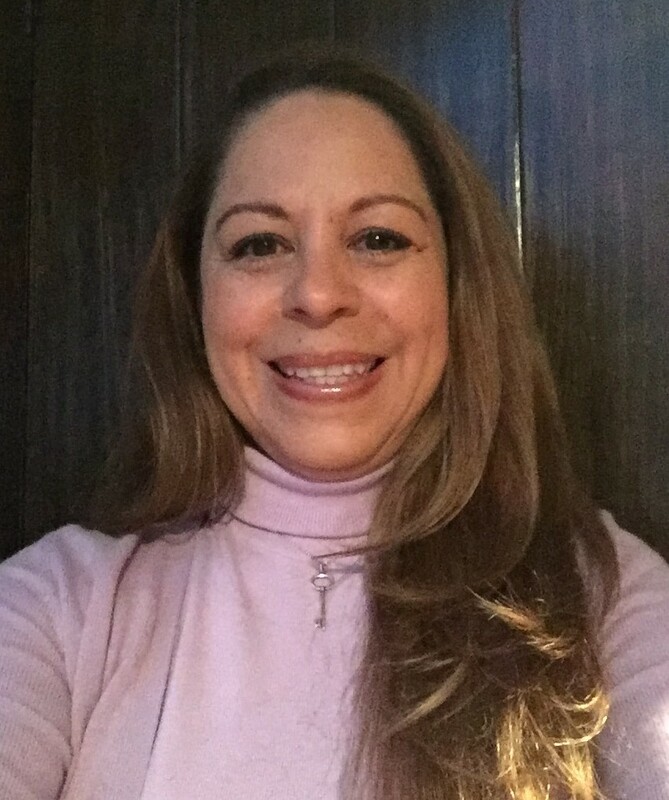 Regulatory medical device Consultant Spotlight: Maria G.
Maria is a regulatory consultant and expert on registrations in Mexico. She has been a medical device consultant with RegDesk for awhile and we recently had the chance to speak about her experience with us! REGDESK: What has been your experience with RegDesk so far? MARIA: It has been great because RegDesk is a way to connect people who need to find experienced consultants in countries where they don’t have direct representation. Through RegDesk, I can share my experience with them. REGDESK: Did you have any hesitation using RegDesk initially? MARIA: No. RegDesk is very useful for people who want to expand their market or services worldwide. Sometimes clients have very simple projects that without RegDesk they probably wouldn´t be able to complete them. For example, I had a project for a derma client based in the U.S. who needed to provide one of his products to a client in Mexico. The client had no experience in selling devices to Mexico so it seemed complicated at the beginning for them. Once we set the project on going, it was easy to complete the documentation required for importing the device into Mexico. This part was very enriching because, it didn´t matter if it was one or one hundred devices, we managed to provide a Mexican customer with the device he requires for his daily medical practice! REGDESK: What is it that RegDesk is doing for you? MARIA: RegDesk is a good way of getting people who have expertise in contact with clients who want to register products into different markets. That’s what makes RegDesk interesting to me. When advertising ourselves, even though we are on LinkedIn and Facebook, it’s always useful to have a base company that gives you the support in finding reliable clients. The support RegDesk provides in setting projects, allows us, consultants, to focus on our area of expertise which is regulatory consultancy. REGDESK: What do you think most distinguishes RegDesk from others? MARIA: In Mexico, there aren’t many agencies to work with when you want to promote your services among international clients. RegDesk is a portal where consultants and clients can meet to work on interesting projects. Priya has made great arrangements in determining who she includes on the platform. REGDESK: Would you recommend RegDesk? MARIA: Absolutely. RegDesk has consultants for major regulatory and quality categories. Clients are confident they will get consultants in every area they may require. RegDesk provides the tools companies need to grow internationally. The way RegDesk is set up it connects clients with consultants worldwide.